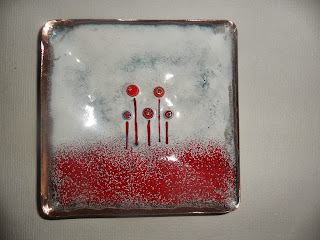 Shelley Lodge graduated from Huddersfield University in 2012 with a first class honours degree in Art and Design. 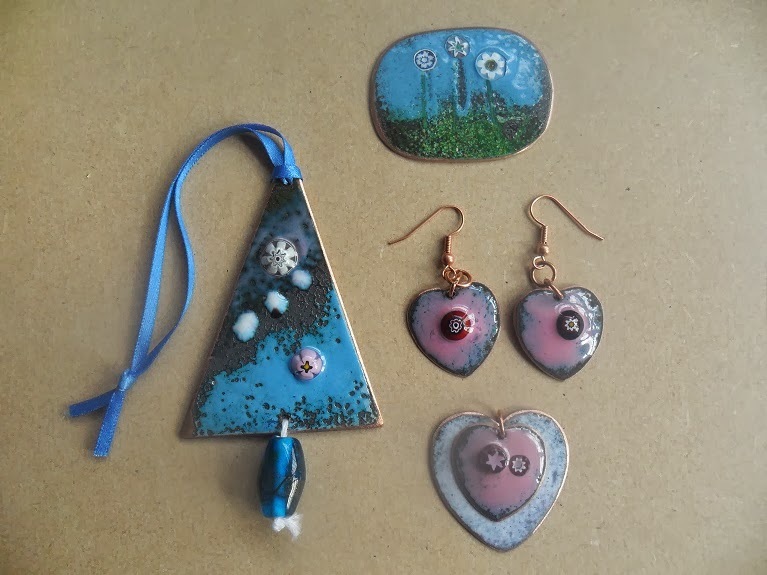 During her degree she specialised in enamelling and now makes a wide range of contemporary enamelled items including, jewellery (pendants, cuffs, earrings, bracelets, brooches) as well as wall art, miniature abstract landscapes, accessories and decorations. The enamelling process involves fusing glass to copper in a kiln at around 900 degrees; due to the nature of this process, all items are unique, as well as 100% handcrafted. 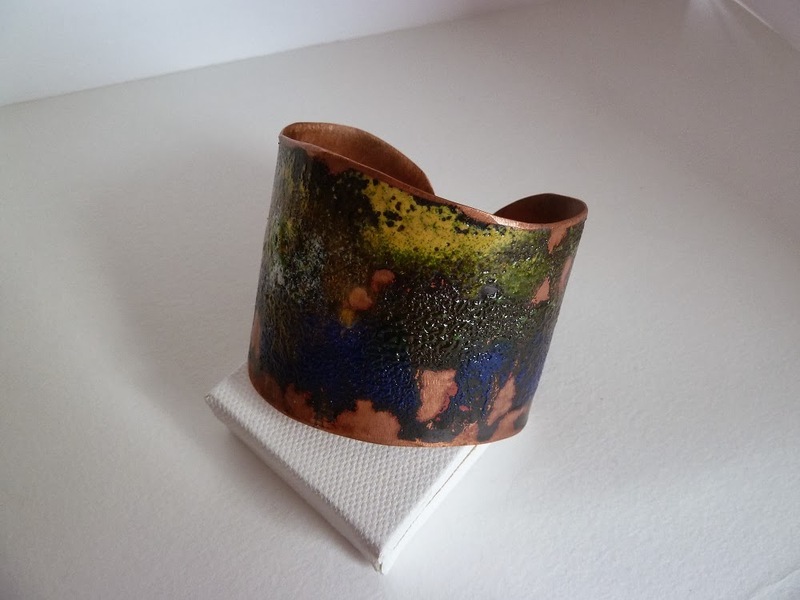 Although the art of enamelling is thousands of years old, Shelley aims to be innovative in her approach to enamelling, creating contemporary pieces. 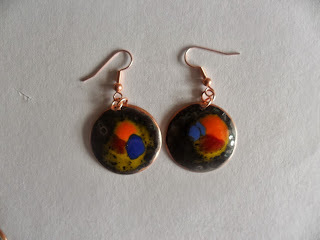 Her overall intention is to create usable or wearable, unique pieces of abstract art, through the media of enamelling. 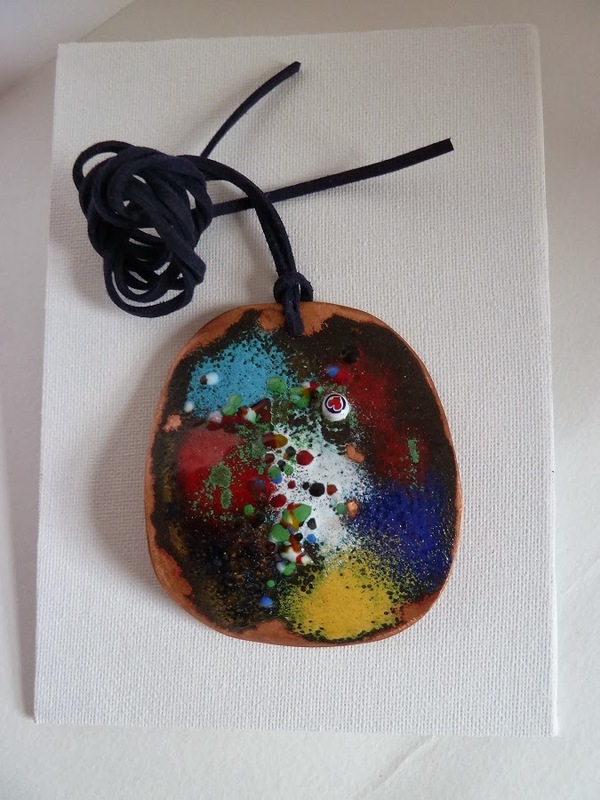 Shelley’s work can be seen at Fabrication, The Light Shopping Centre Leeds as well as at art trails, artisan fairs and art markets throughout the region.